Burgon & Ball Kneelo Ultra-Cushion Knee Pads. 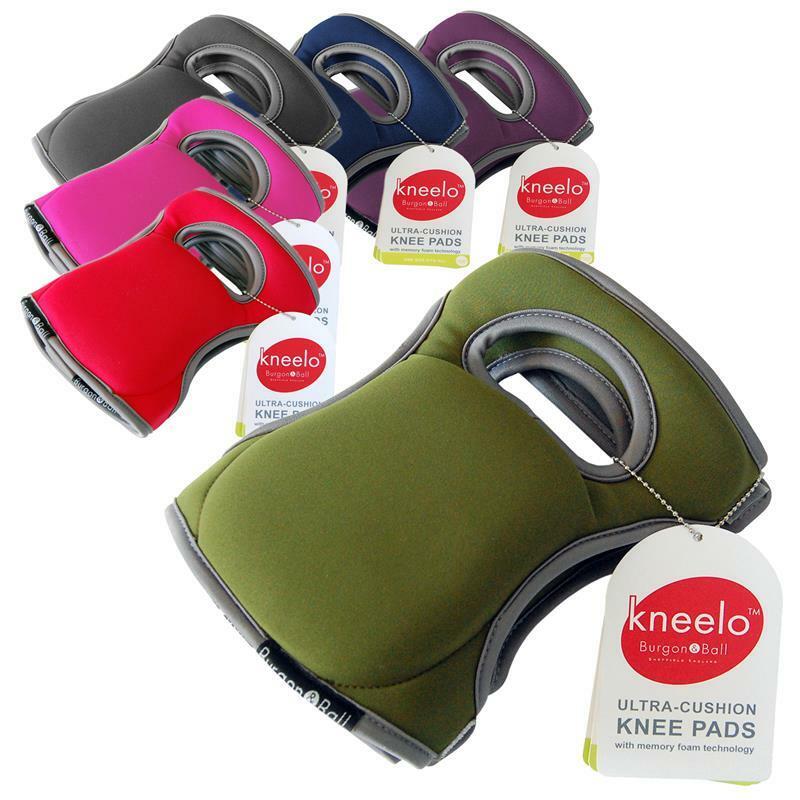 Kneelo Knee Pads™ by Burgon & Ball feature a cutting edge design and allows you to work in cushioned comfort. Made from state of the art materials including Memory foam, EVA, Neoprene providing the three most important criteria a knee pad needs to provide - protection, comfort and fit. Available in a variety of colours and ideal for gardening, DIY and household chores that require kneeling.